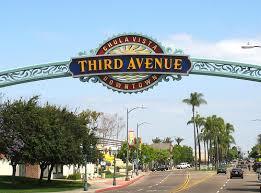 The City of Chula Vista is located at the center of one of the richest cultural, economic and environmentally diverse zones in the United States. It is the second-largest City in San Diego County with a population of 268,000. Chula Vista boasts more than 52 square miles of coastal landscape, canyons, rolling hills, mountains, quality parks, and miles of trails. Chula Vista is a leader in conservation and renewable energy has outstanding public schools and has been named one of the top safest cities in the country.